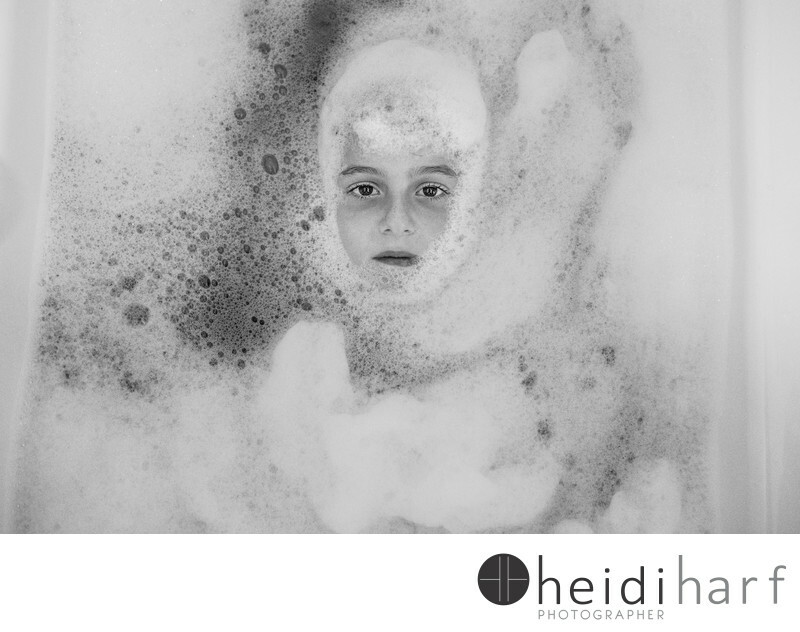 Environmental bathtub portrait. who doesn't like to relax in the bath filled with bubbles. I love how this image looks almost flat, one dimensional, as a painting. the kids face just popping out of the bubbles. In a documentary family session, I strive to show moments as well as environmental portraits.